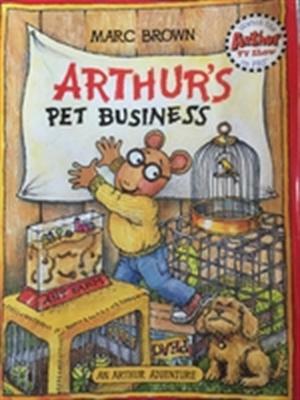 by Marc Brown | Children's Books | This book has not been rated. Registered by solittletime, Portland, Maine, USA on October 5, 2017. Pre-numbered label used for registration. Paperback. And the 2017 You're Such an Animal Release Challenge, hosted by Secretariat. Released in a Little Free Library at East End Community School , 195 North Street, Portland, Maine USA, around 11 PM on October 06, 2017.